The wait is almost over. 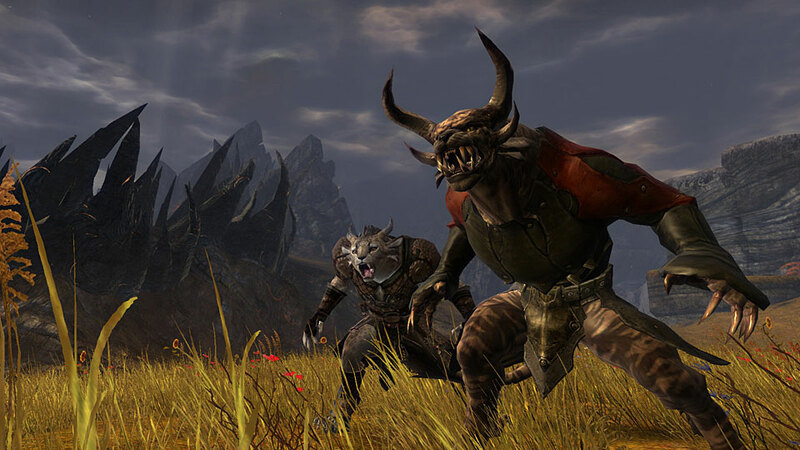 ArenaNet have finally announced the launch date for their online roleplaying game, Guild Wars 2. According to this official blog post the game will launch on Tuesday, August 28th. Prior to this they have also announced that their next and final Beta Weekend Event is planned for July 20-22.